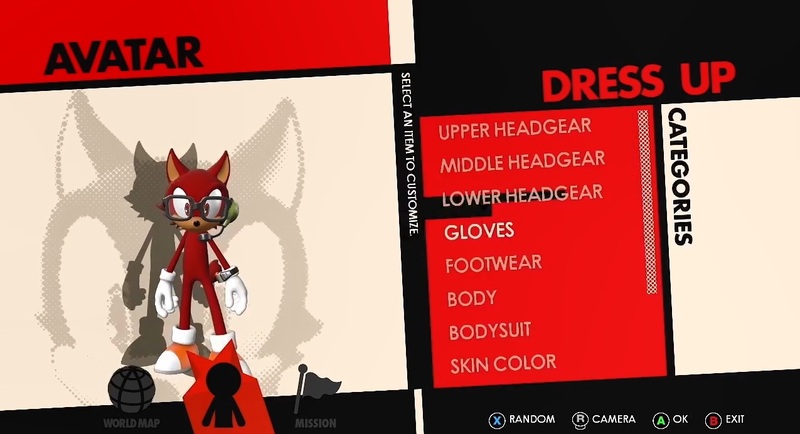 Sega have finally added in a feature to let fans create their Sonic the Hedgehog original character. To play as in the next big Sonic adventure game. Yeah, Sega really do know their audience now. 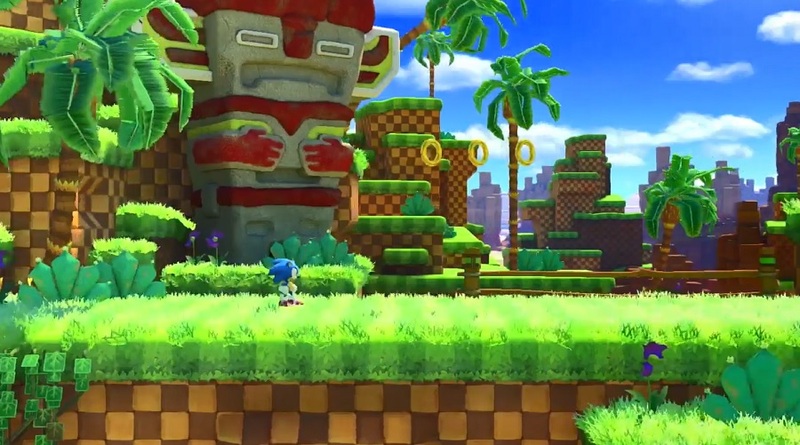 First you had original characters on DeviantArt and Tumblr, now you get to play as them in a Sonic platformer. Can’t really say no to that!